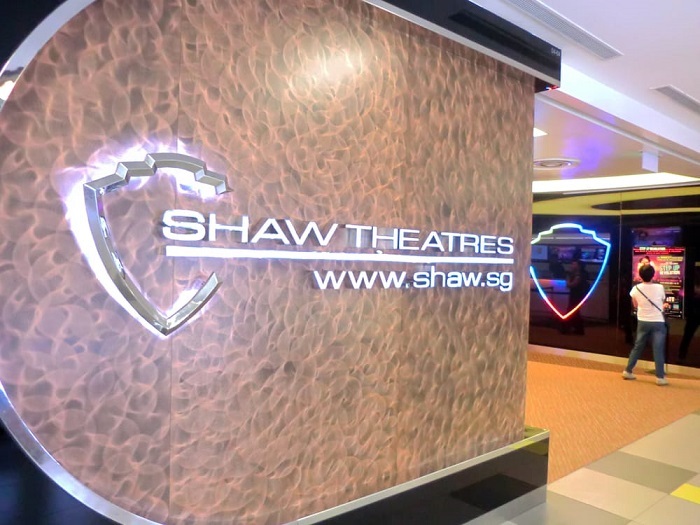 Shaw Theatre is the oldest cinema chain in Singapore. 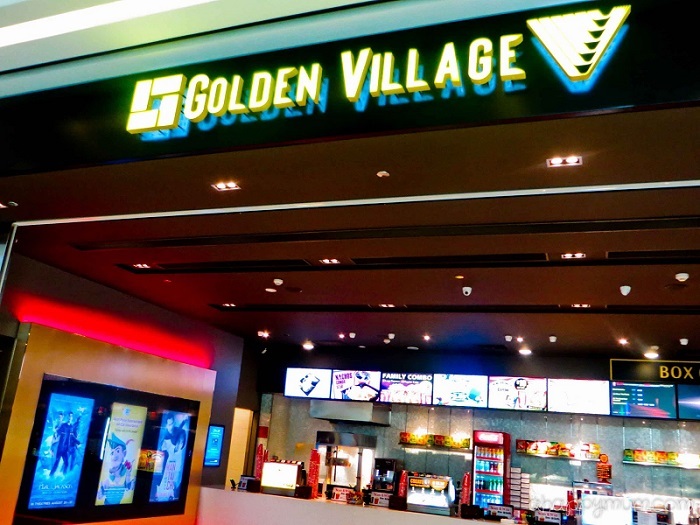 It is the only operator to exclusively operate IMAX screens in Singapore. 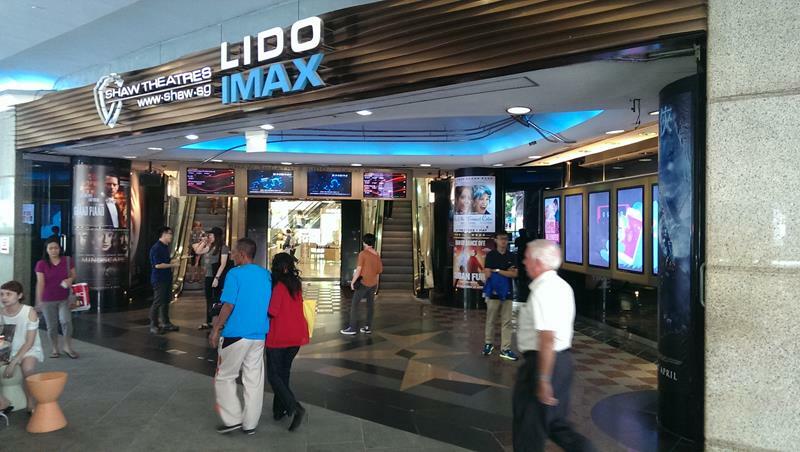 In January 2018- Shaw Theatres LIDO IMAX is equipped with a new IMAX 12-channel Dolby sound system. 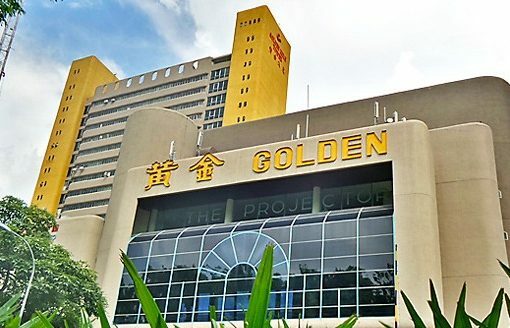 In May 2011, after a seven-month and S$20 million re-imagining, Shaw’s iconic Lido Theatres reopen its doors to the public with brand new offerings: a total of 11 halls including one featuring Singapore’s first and only IMAX’s Digital Theatre System. 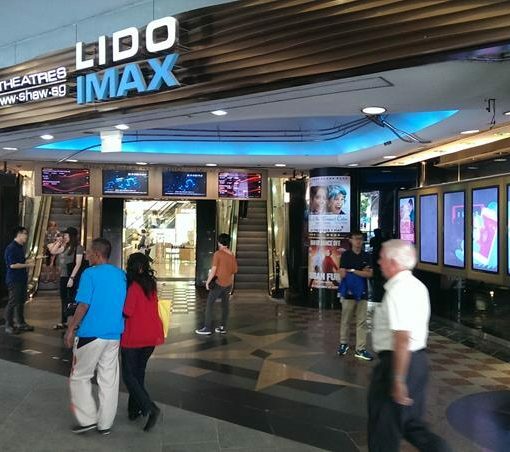 The new Shaw Theatres Lido reflects a strong lifestyle design concept, with a contemporary and classy look-and-feel with clean lines and rich wood elements. 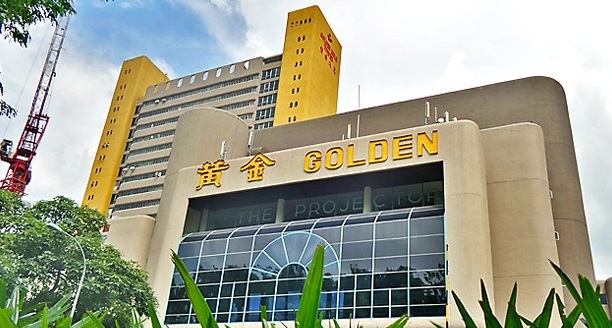 The new Lido Lobby features floor to ceiling windows that offers a splendid view of Orchard Road; an updated movie wall mural; and a S$1 million 8.2m by 2.7m Panasonic Super Video Screen and special digital living poster screens showcasing more than just movie trailers to engage patrons. With a total seating capacity of 1,960, all cinema halls feature stadium seating, wider legroom and allocated lots for wheelchairs. 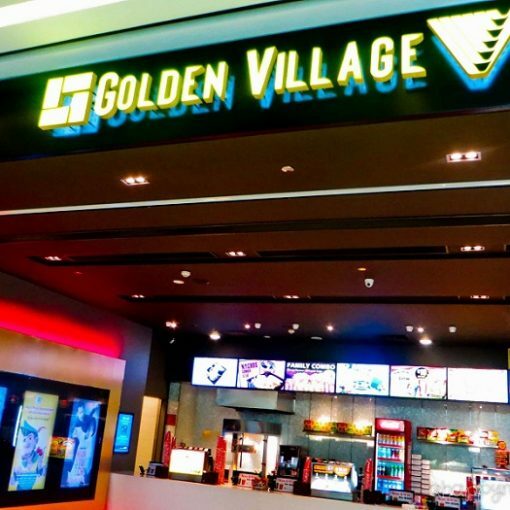 There are seven digital halls, including the IMAX hall, and dedicated in-cinema lifts to cater to the needs of patrons with disabilities.